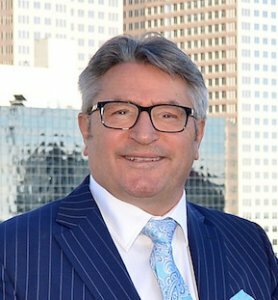 Ask A South Calgary MARKET EXPERT! 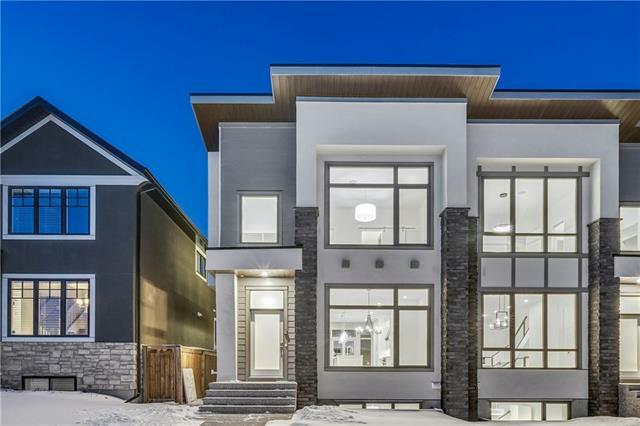 DESCRIPTION "WOW" factor describes this like NEW home by "Homes by Cass" in Marda Loop! 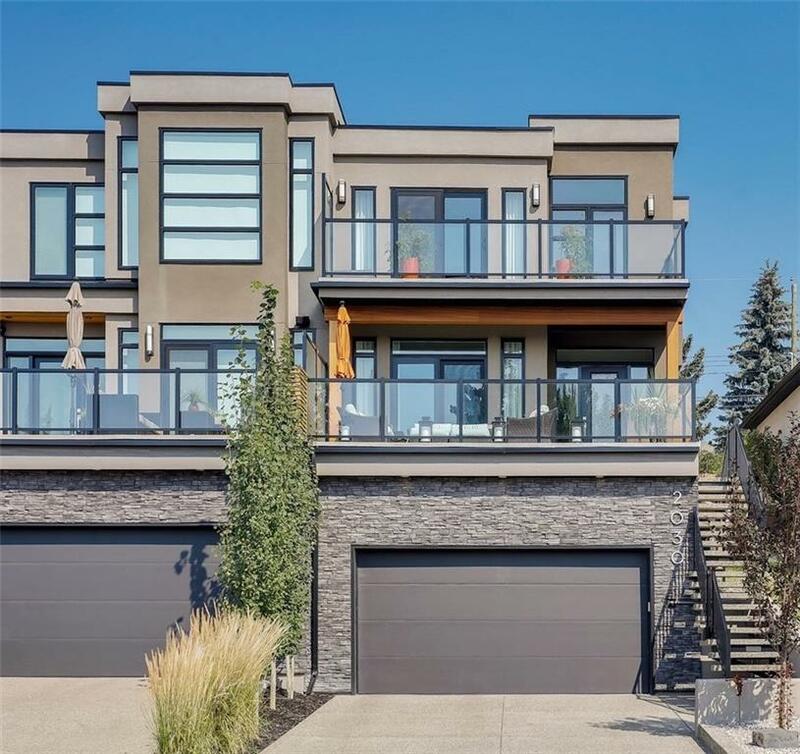 Sitting atop 30th Avenue with south views and a convenient attached front drive garage, every inch of finishing is HIGH quality, from exposed aggregate driveway & front stairs, plus 2 sunny south facing decks and a main floor that's great for entertaining. Living room/dining room has a 2-way fireplace, 9'ceilings, wide plank hardwood flooring throughout and a large, bright LEGACY Kitchen outfitted with a Wolf gas stove, 48" Jenn-Air fridge and a 148 bottle Sub Zero wine fridge. Upstairs are 2 spacious bedrooms and a MASTER that brings peace - There's loads of closet space, a luxurious 5pc ensuite with BARN DOOR, hideaway TV and a private deck! Lower level perfected with 9' ceilings, rec room with wet bar, bedroom and 4 pc bath. There's a mud room leading to a "DREAM GARAGE" not found in many homes - 12' ceilings, heated, epoxy floors w/drain and a LIFT KING car lift! A MUST to view! Master bedroom dressing table has Rolls Royce leather finishing and TV is on a hydraulic lift hidden inside the table, plus a gas line on the deck for a fire pit. All ceilings are flat painted, Mechanical has High Eff furnace, power humidifier, HRV system, infloor heat, vacuflo and AC. Exterior is ALL exposed Agg walks, steps and driveway, all retaining walls are structurally engineered and fencing is Treated to last longer. Home is alarmed, has a GREAT neighbor(attached) and is a 5 minute walk to all MARDA LOOP services. Home for sale at 2030 30 AV Sw Calgary, Alberts T2T 1R2. 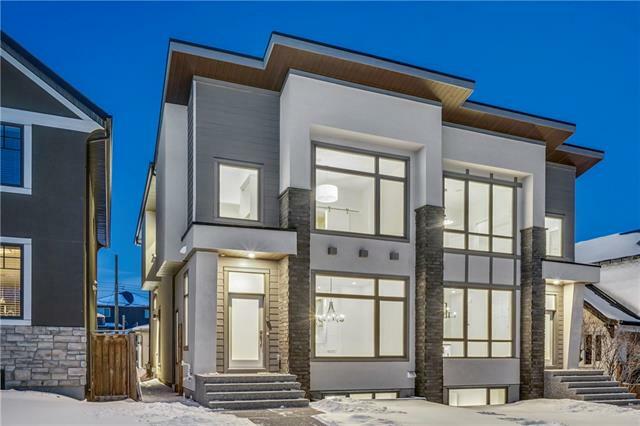 Description: The home at 2030 30 AV Sw Calgary, Alberta T2T 1R2 with the MLS® Number C4227075 is currently listed at $1,195,000.